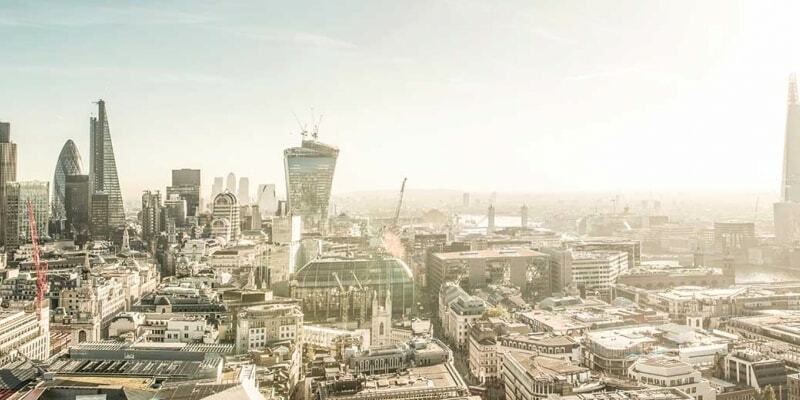 Today sees another ‘Super Thursday’ from the Bank of England (BoE) with the publication at noon of the Monetary Policy Committee (MPC) decision on UK interest rates, together with a policy statement, minutes and quarterly Inflation Report. A press conference follows at 1230, which will help put further colour on the BoE’s decision and rate outlook. The weeks leading up to today’s meeting has been a monetary policy rollercoaster. Increasingly hawkish BoE rhetoric since the February MPC helped boost market expectations of a May rate hike to near 100% by the end of March. In the face of relentlessly weak UK economic data, the BoE subsequently felt obliged to back-pedal, most notably with Governor Carney’s intervention on 19 April. This morning the probability of a rate rise today is adjudged to be just 13% according to the Overnight Index Swap (OIS) market. The most likely outcome is a repeat of the March Monetary Policy Committee (MPC). Policy rate will remain on hold at 0.5% on a 7-2 vote. Statements from MPC members Michael Saunders and Ian McCafferty in April suggests that both are set to reprise their hawkish dissent in calling for an immediate rate rise. The MPC’s collective instinct is almost certainly to project a ‘hawkish hold’ with the likely timing of the next rate move merely pushed back three months to the August meeting. This might not only help the BoE save much-needed face, but would also align with economists’ current expectations. The OIS market is now pricing a 57% probability of an August rate hike. However, the credibility of such a fall-back position may be challenged by the BoE’s latest economic projections, contained within today’s Inflation Report. Both growth and inflation forecasts are set to fall. Indeed it’s quite possible that the BOE may now forecast inflation coming to the 2% target as early as next summer, limiting the case for sabre-rattling. The result is most probably a return to the ‘fuzzy forward guidance’ seen in December. Having been so spectacularly wrong –footed over recent weeks, it’s likely that the MPC will opt to keep the timetable for rising rates vague. December’s MPC suggested ‘further modest increases in Bank Rate would be warranted over the next few years’ and that would seem to fit the bill. At present, markets are pricing in roughly 0.5% of tightening over the next three years.